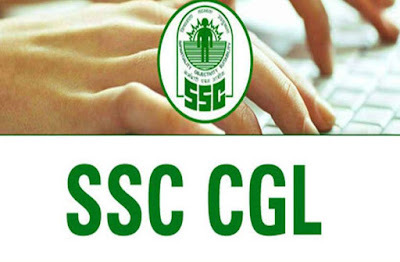 SSC CGL is one of the most sought-after Government exams. 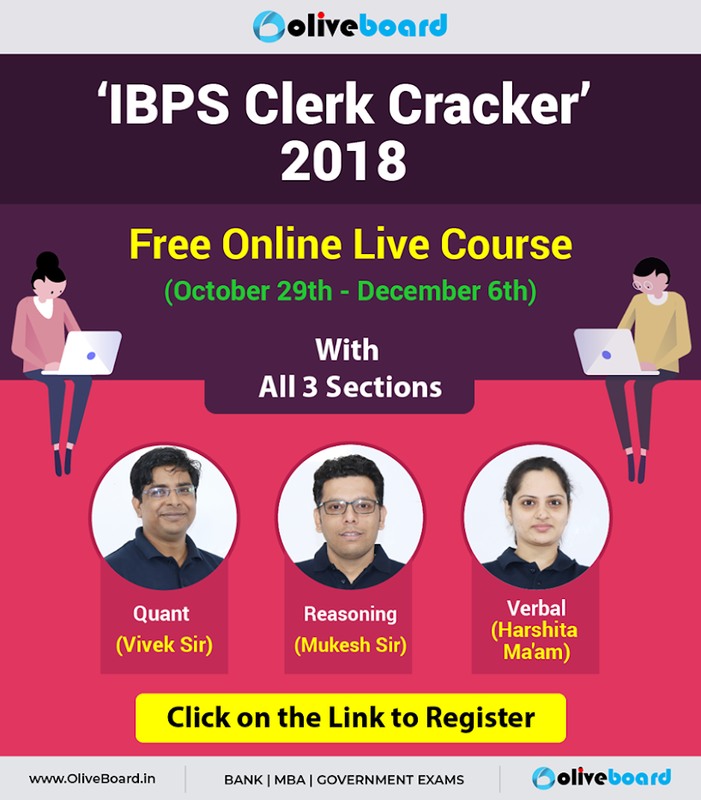 Every year, lakhs of candidates apply for the SSC CGL Examination and only a few get selected among them and land their dream jobs. Before you start solving questions, it is important to know what to prepare. On a clean sheet, make a list of all the topics you need to prepare for SSC CGL Tier-1 Exam. 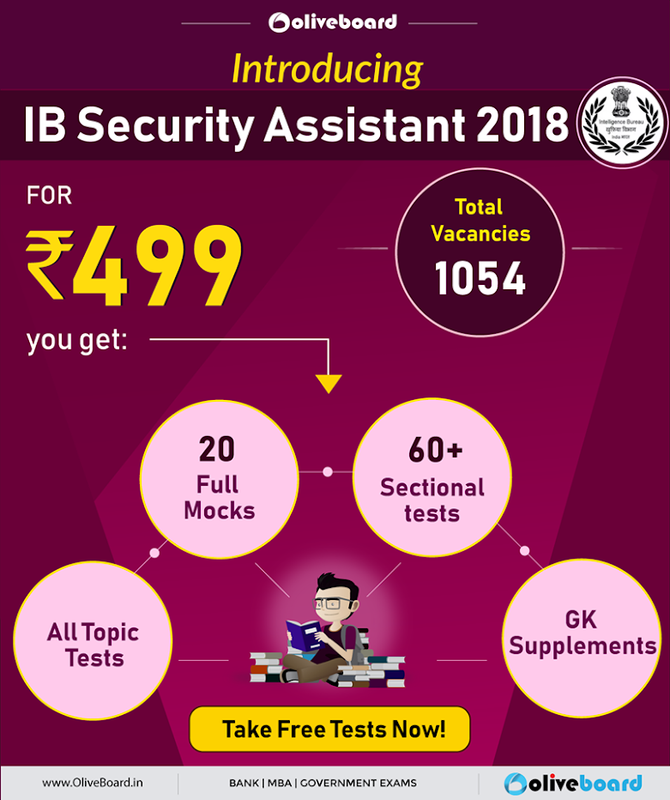 Tier-1 includes 4 sections, i.e., Quantitative Aptitude, General Intelligence Reasoning, English Language and General Awareness. Make a timetable and stick to it. Divide all the topics you need to prepare for and assign a particular time for each topic, every day. You can expect around 5 questions from Reading Comprehension, Fill in the Blanks, One-word Substitution, Phrase Replacement, & Error spotting & up to 2 questions from Spellings & Phrase or Idiom meaning. While Reading Comprehension, Error Spotting & Phrase replacement are time consuming, Fill in the Blanks, Spellings, Phrase or Idiom meaning, & One-word substitution are less or moderate time-consuming topics. Few other topics you can expect: Synonyms & Antonyms, Phrase/Idiom meaning, Cloze test, Direct & Indirect speech and Active and Passive voice. The General Awareness section will predominantly include questions on Static General Knowledge and Science. Based on previous year exam papers analysis, most questions under the General Awareness section of SSC CGL Exam will be from the Static GK, followed by Science and current affairs. Prioritize your study accordingly. The Static GK will contain questions on History (India & World), Indian polity, World Geography, Physical Geography, Important dates, Economy, Environment, Honors & Awards, Organizations, Sports, Art & Culture, Books & Authors. Science part of the General Awareness section will include Biology, physics, Chemistry, Space science, Computers, Nutrition, Diseases & Pollution, Discoveries and Inventions based questions. In Quant, you can expect 1-2 questions from Simple Interest Compound Interest, Simplification, Percentage, Ratio & Proportion, Averages, Speed, Time & Distance, Problem on Ages, Number Series, Number System, Profit & Loss, Mixture Problems, Time & Work and up to 3 or 4 questions from Data Interpretation, Mensuration, Trigonometry, Algebra & Geometry. While Simplification, Percentage, Simple & Compound Interest, Problem on Ages, Averages, Ratio & Proportion, are less time consuming and easy to solve, topics like Profit & Loss, Speed, Time & Distance, Mensuration, Number System, Number Series, Time & Work, Mixture Problems, Data Interpretation, Trigonometry, Geometry & Algebra might consume more time and are relatively tricky. Some other topics you can expect: Percentages, Boat & steam. You can expect up to 3 questions from Classification, Coding decoding, Analogy, Venn Diagram, Series & Non-verbal Reasoning and 1 or 2 questions from Word Formation, Direction & Distances, Missing Number, Blood Relations, & Verbal Reasoning. While Analogy, Classification, Puzzles, Coding decoding, Direction & Distances, Venn Diagram consume less time to solve, topics like Word Formation, Blood Relations, Series, Verbal and Non-verbal Reasoningmight consume more time to solve. The syllabus provided above is indicative & not exhaustive. For the complete syllabus check out the official SSC CGL 2018 Exam Notification. Reasoning tests your problem-solving and decision-making skills and analytical thinking. This isn’t the kind of skill you can master in a day or two. It will take time to master the Reasoning section and the only way it can be achieved is through constant and consistent practice. Practice variety of questions from different topics. Try and solve at least 40-50 Reasoning questions every day. Take frequent mock tests and try to attempt at least 20 questions in 15-20 minutes with great accuracy. The General Awareness section is less time consuming and can be attempted quickly & with full accuracy. This section does not require any calculations and hence you have less chances of getting a negative marking. 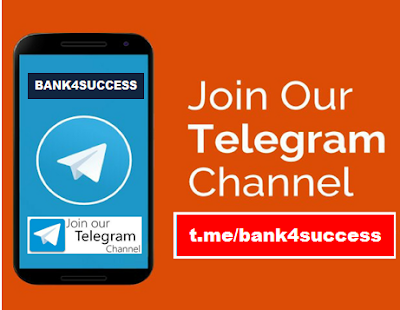 Read newspapers every day for current affairs and subscribe to magazines like Yojana or Pratiyogita Darpan to review fortnightly or weekly news to stay updated. Take online Daily GK Quizzes and refer to GK capsules for Static GK. Attempt at least 70 GK questions every day and try and solve them within 30 minutes. Pay special attention to Static GK and Science sections of General Awareness as most questions are based on those. Quant needs to be given more time than other sections during preparation. Quantitative Aptitude tests your ability to use number appropriately and your number sense. The Quant section will contain questions that are of high school level, though they’re a little more complex in nature. Start preparing by first brushing up your basics using NCERT text of 8th to 10th grade. Learn tables 1 to 20, cube and square roots, learn formulas and shortcut tricks. Maintain a practice workbook to note down all the important formulas and shortcut techniques you learn so you can use this for revision. Focus on Advanced Quant topics like Geometry, Trigonometry, Algebra and Mensuration. Give the Quant section at least 2-3 hours of preparation time every day. There are three things you need to master for the English Language section and those are: Vocabulary, Grammar and the Text Comprehension. To improve your vocabulary, whenever you come across a new word, look it up the dictionary immediately. Understand it’s meaning and also look up the synonyms and antonyms of the word. Use these words in your daily conversations to build vocabulary. Refer to ‘Word Power Made Easy’ by Norman Lewis for a better vocabulary. Mnemonic techniques help in remembering vocabulary better. Brush up your basic English grammar; refer to ‘High School Grammar and Composition’ by Wren & Martin. Develop a reading habit to enhance your text comprehension. Read a variety of text, like novels, newspapers, and magazines. Try reading fast, by clubbing two three words at a time and avoid sub vocalization. Take daily English Language quizzes every day. Practice at least 10 Reading Comprehension passages every day and solve 30 Grammar questions. 2. Time you will allocate for each section. The best way to figure this out is to take SSC CGL Mock Tests. Take mock tests in different orders; Start with different sections in each mock test, till you figure out the order which you’re most comfortable with. Spend more time on your stronger sections, so you can maximize your score and never get stuck on a particular question, you can always mark it for review and answer it later. The SSC CGL Exam will need at least 10 hours of preparation every day. Allocate at least 3 or 4 hours to the Quant section and 2 hours to the other sections. During exam, try to solve the English and the General Awareness sections in 10 minutes and Quant and Reasoning in 20-25 minutes. However, use this as a guideline to formulate your own time allocation strategy based on your strengths and weaknesses. Utilize the time saved from English and General Awareness sections to do calculations in Quant. Practice making mental calculations to save time and try and attempt maximum number of questions in minimum time.